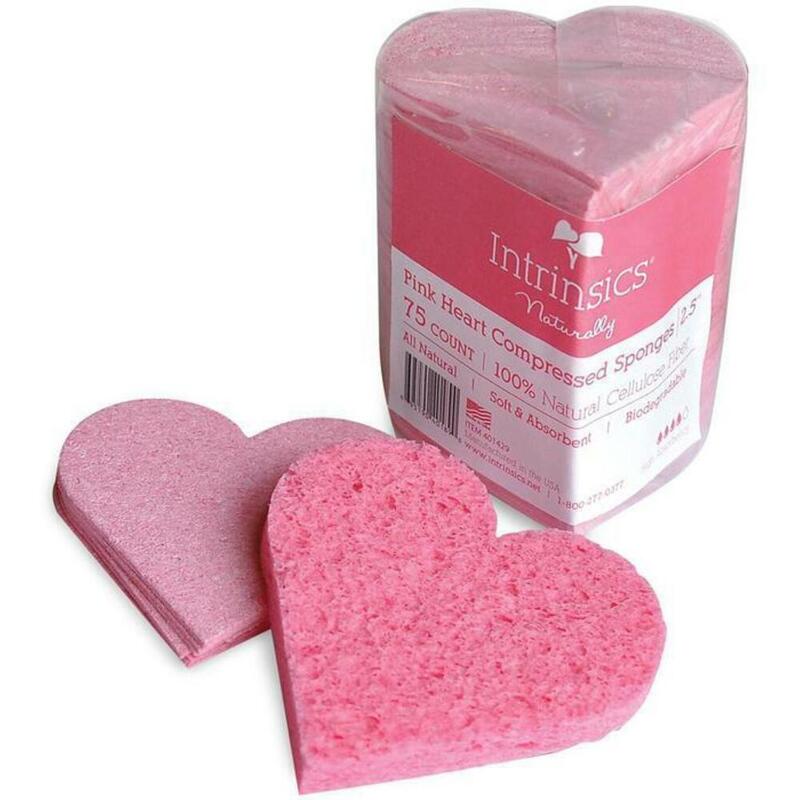 OK, maybe that is an extreme exaggeration, but Intrinsics Heart Compressed Sponges are pretty cool! These compressed facial sponges quickly plump to full size, becoming soft and absorbent. 2.75''. Pack of 75. Make your facial services a little more special with these adorable AND functional sponges! 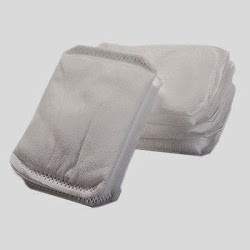 Intrinsics has it all - from wipes to gauze to face masks to sponges! This week the gold medal goes to Intrinsics Wipes. We sold 'em by the case load. The fan favorite goes to the 4 x 4 Cotton Wipes this week... why? I have no idea... I'm just a shipping guy! See our great Intrinsics Wipe selection HERE! Facial Caps by Intrinsics was a hot item this week. Cases and cases - the orders just didn't stop. If I had to guess I'd say these were being used for spray tanning. It is almost summer... why? I have no idea... I'm just a shipping guy! See our great Intrinsics Facial Caps HERE! Did I miss something here? Is it still bikini season somewhere? Definitely not in New York! Anyways, people are still buying Intrinsics Disposable Bikinis by the 100 packs like mad... why? I have no idea... I'm just a shipping guy! See our great Intrinsics Bikini selection HERE! Intrinsics Facial Caps were very popular this week as they have a huge variety of uses. To me it looks like the shower caps my grandma used to wear (or probably still does!). But to the skin care specialist and the sunless tanning expert they are much much more. Get em today at Purespa Direct.... why? I have no idea... I'm just a shipping guy! See our great Intrinsics Facial Cap selection HERE! Cotton - An Amazing Plant! I just watched a "How It's Made" episode about cotton and I have a new respect for the fiber. It is an extremely thorough process just to make a simple T-shirt. Following that thought, the Intrinsics Cotton Roll was a popular item this week and I'm sure for many weeks to come. I tip my hat to you, cotton plant... why? I have no idea... I'm just a shipping guy! See our great Intrinsics Cotton Roll selection HERE! Feel Natural with Intrinsics Cotton Naturelles 2,000 count. These babies have been moving by the case over here this week. The guys love shipping these because they're already boxed and are super light...why? I have no idea...I'm just a shipping guy! See our great Intrinsics Cotton Naturelles selection HERE! The Mummy Returns? No! Gauze Masks from Intrinsics for Facials are Flying Out the Door! Get ya Intrinsics Essential Face Gauze Masks Here!! These masks were really moving this week. If you don't own a salon or spa they can be used as a mummy costume for Halloween. ... why? I have no idea... I'm just a shipping guy! See our great Intrinsics Face Gauze Masks HERE! What is rolling out the warehouse door this week by the truckload? Table Paper by Spa Essentials! This is some heavy stuff. I wish it wasn't so popular, but it is! There are two different sizes - 21" wide and 27" wide. Some by it by the roll, some by the case. Either way, it is heavy but spas are buying it up like there is a World Wide Shortage.... why? I have no idea... I'm just a shipping guy! See our great See the Spa Essentials Table Paper selection HERE!